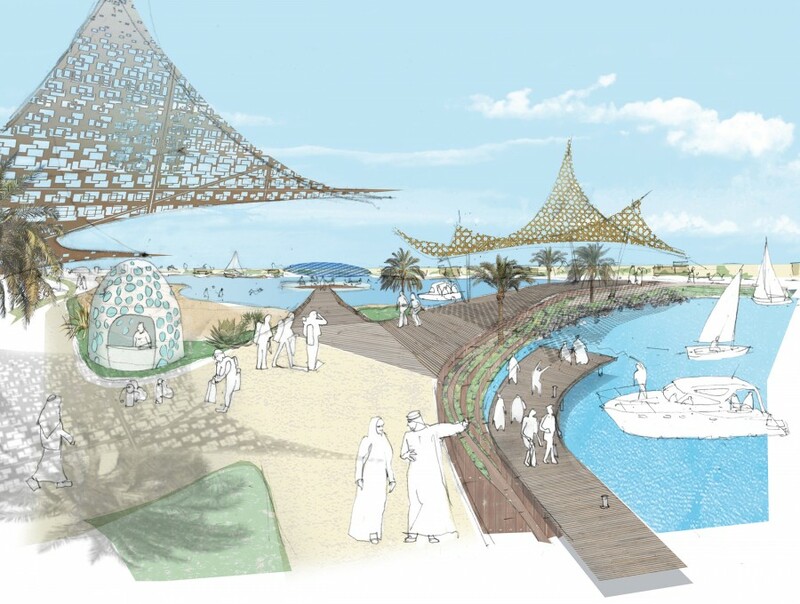 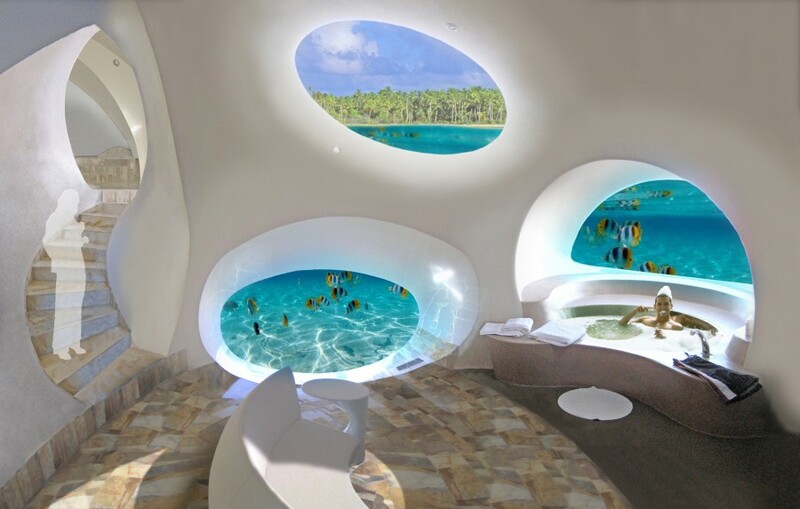 Situated on the edge of the sea in the United Arab Emirates, this scheme will provide opportunities for underwater safaris, within carefully managed ecological habitats. 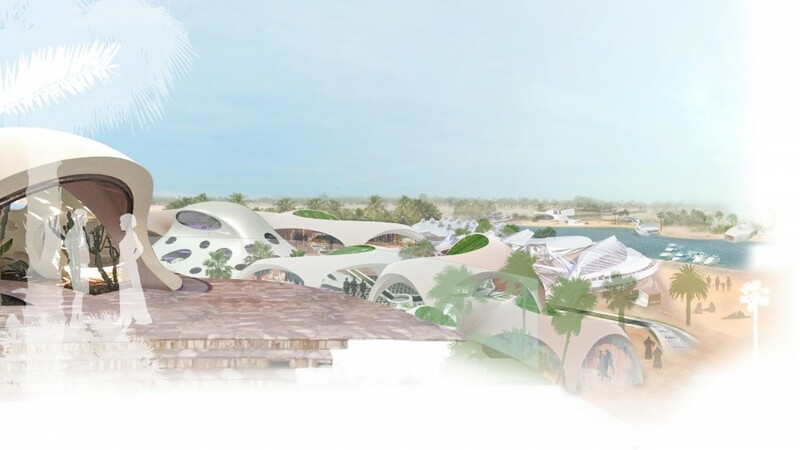 The scheme proposes the expansion of the existing Golden Tulip Al Jazira Hotel, a much loved landmark, to provide unique accommodation, combining internal and external space as an undulating built landscape. 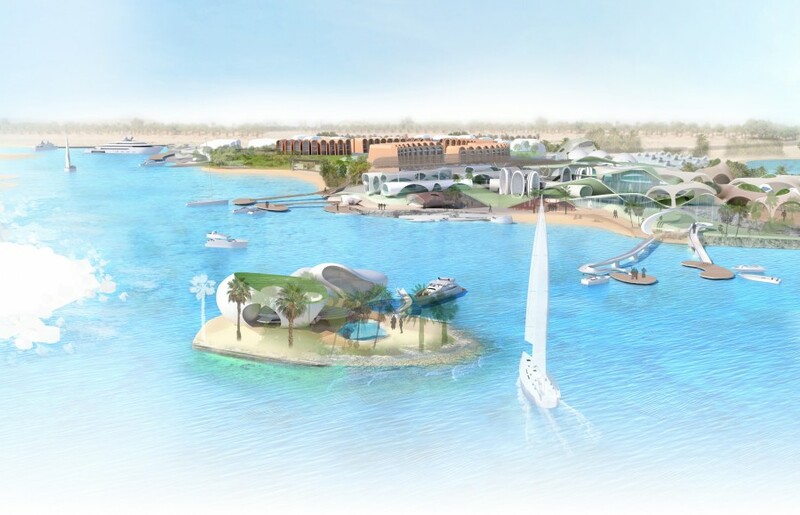 Visitors will arrive into the existing inlet by boat, direct from the airport.